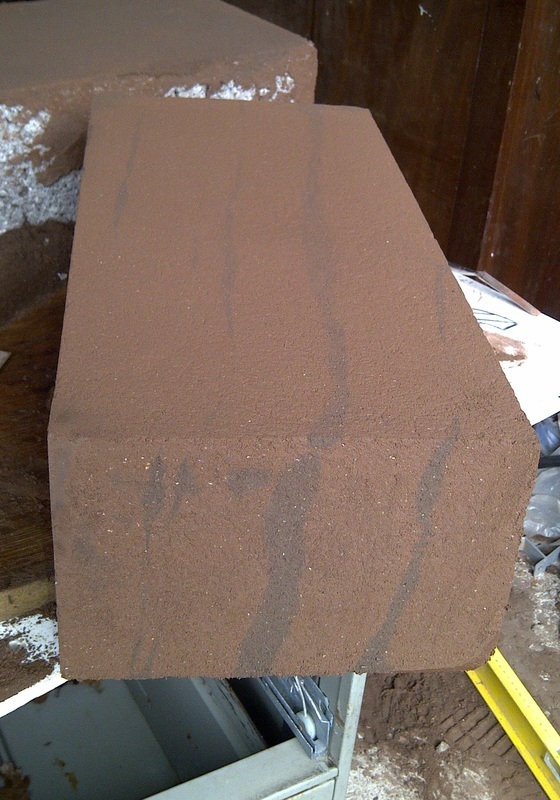 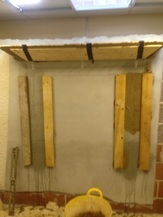 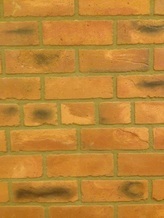 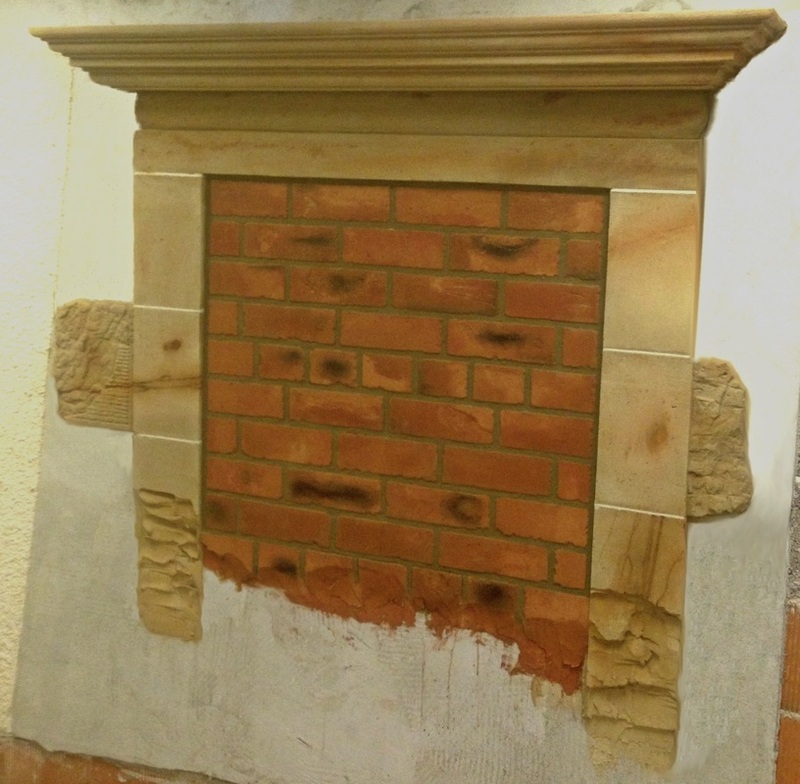 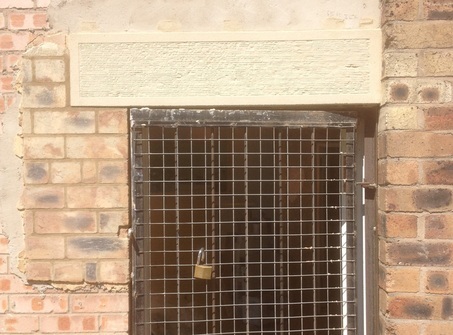 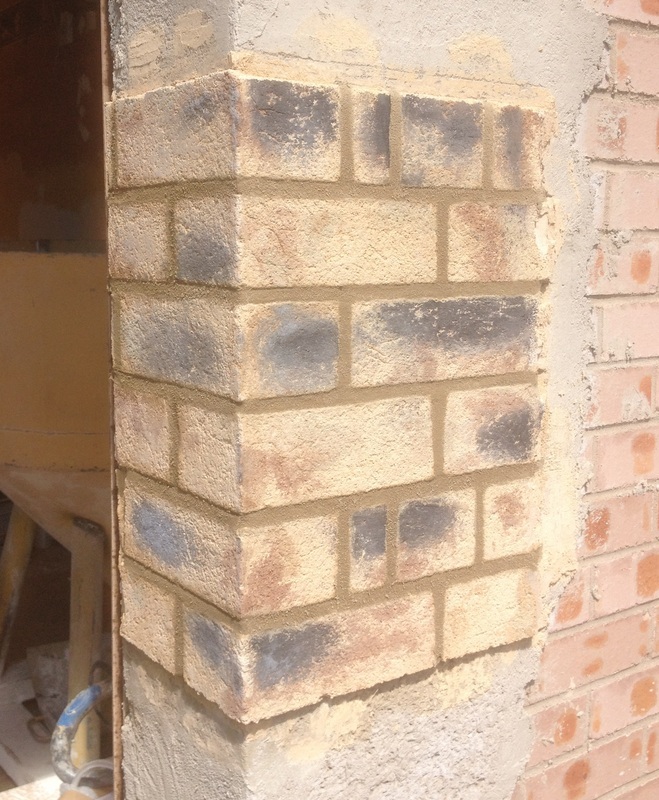 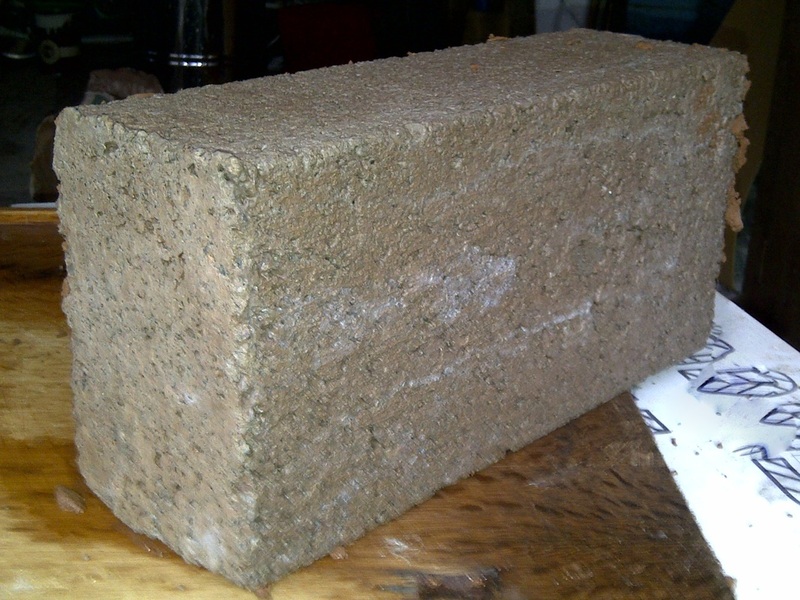 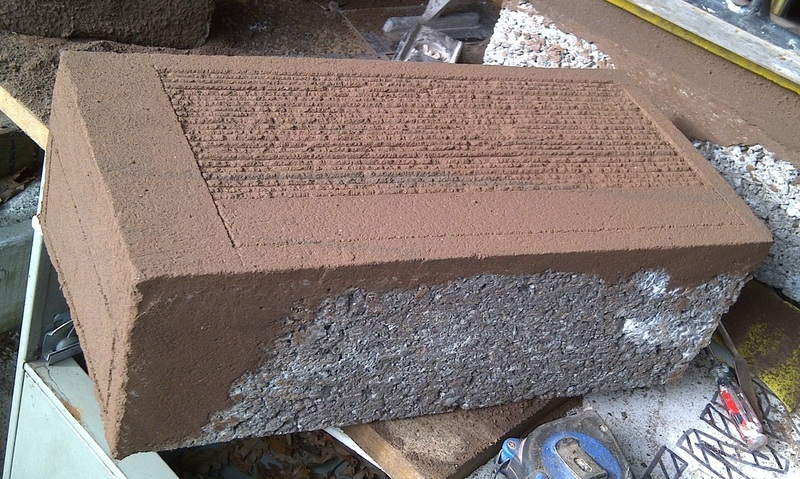 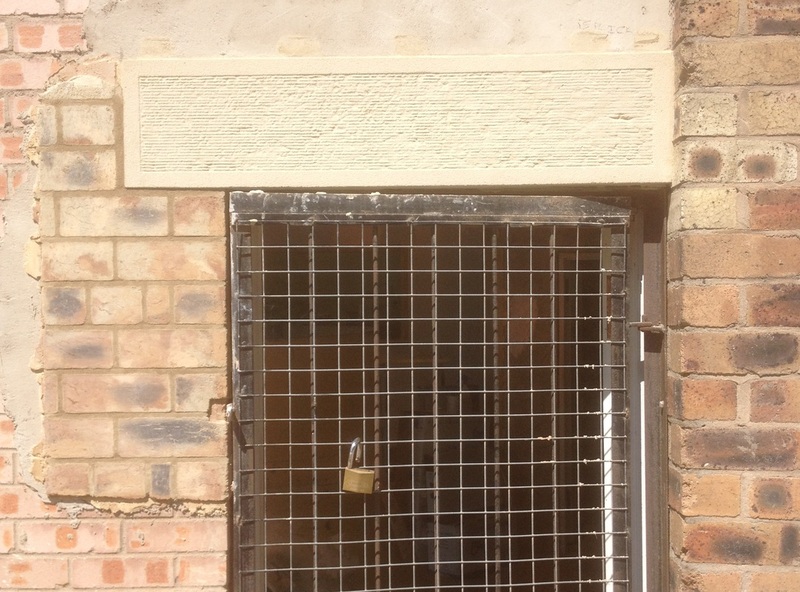 We were asked to create a faux bricked up porchway using Lithomex. 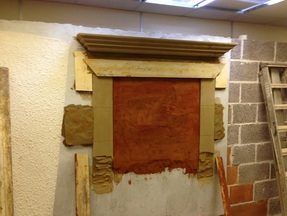 Below is the result and the different stages involved. We used St Astier Lithomex brick repair mortar here, on the left of this photo, in various different colours to replicate the actual brickwork to the right. 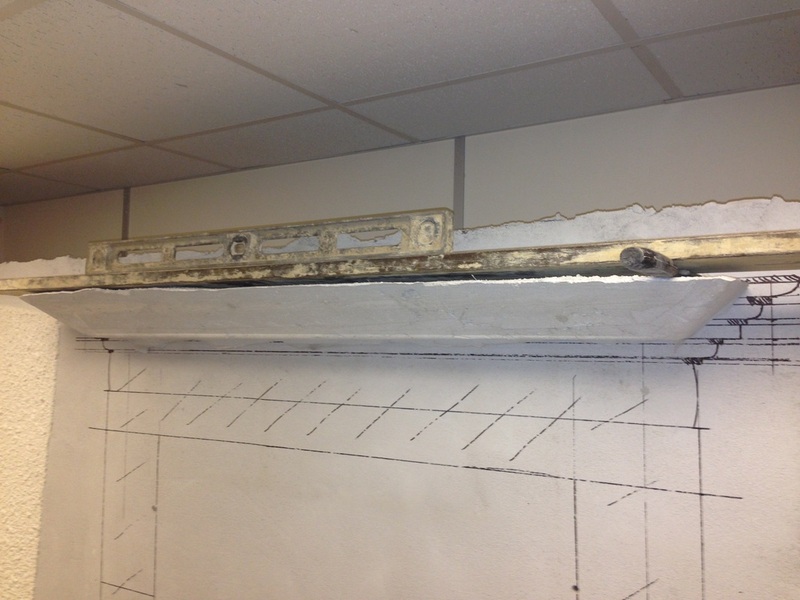 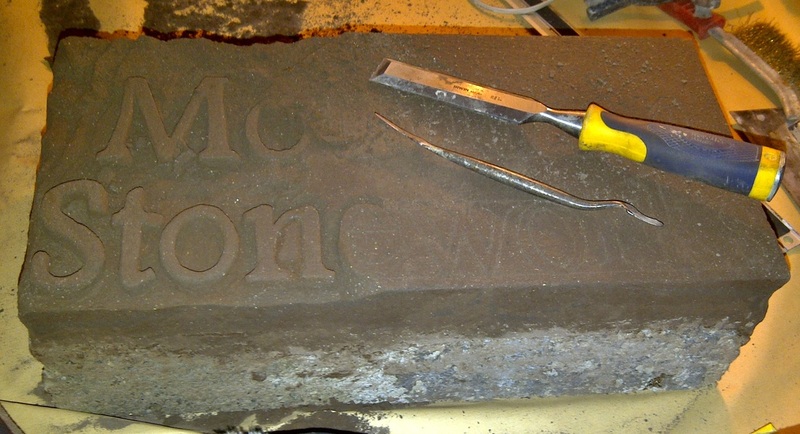 Also, Stanton Moor lithomex was used to create the lintel above the door. 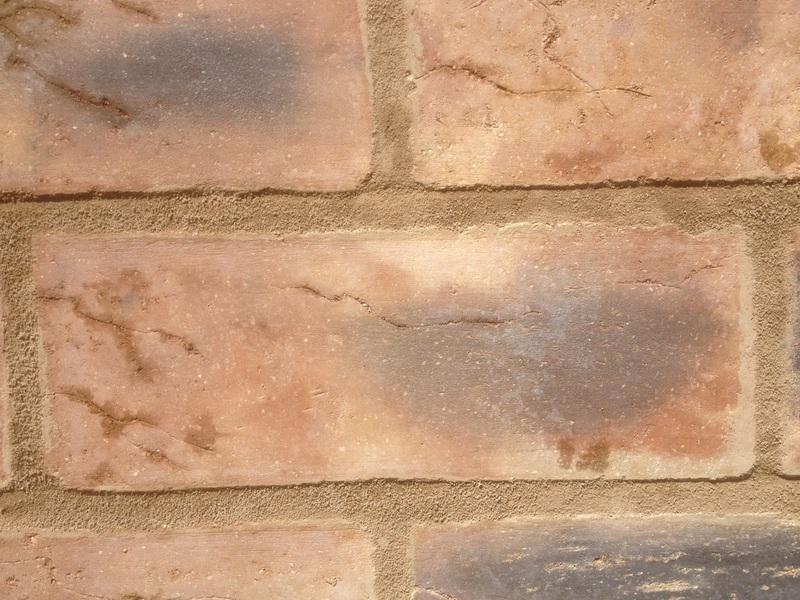 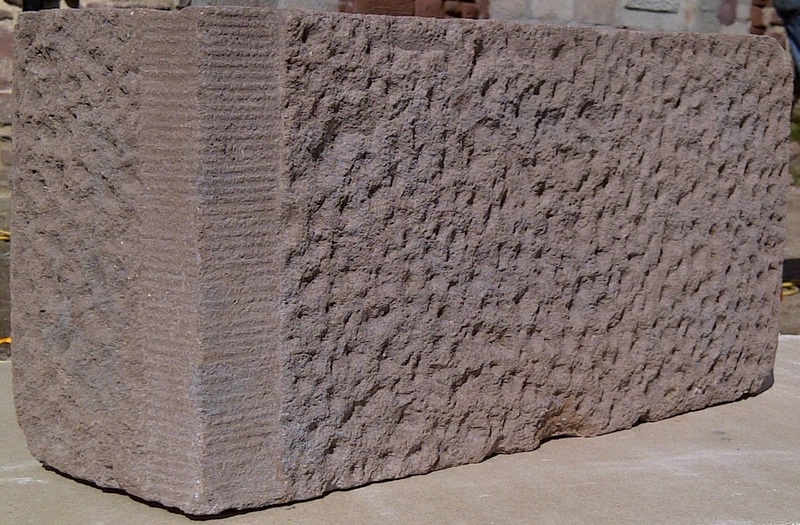 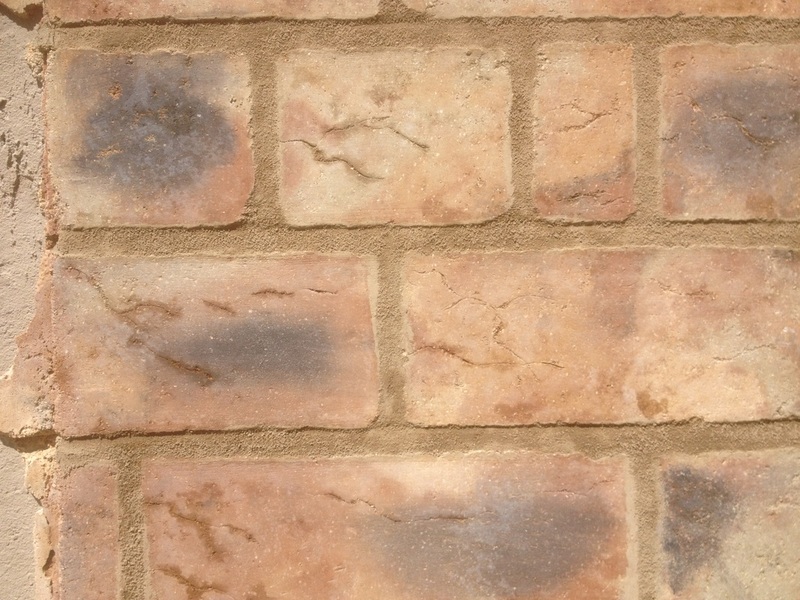 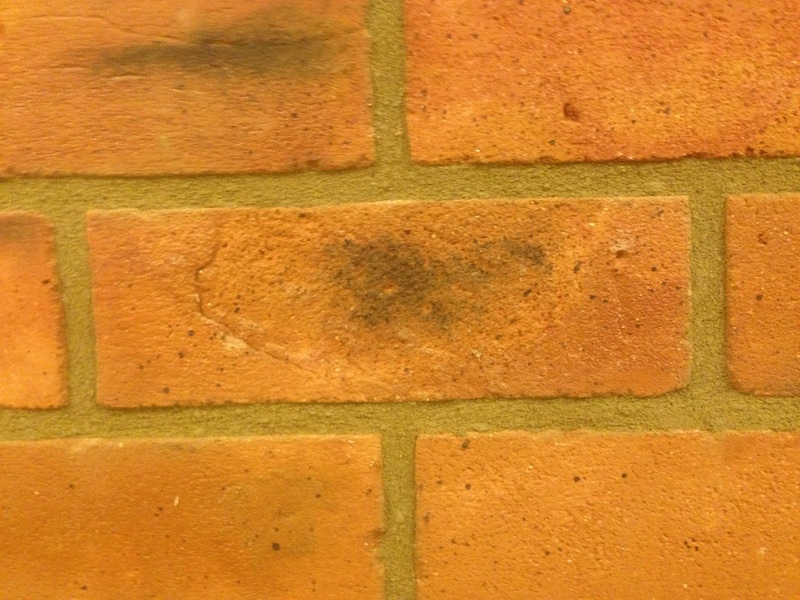 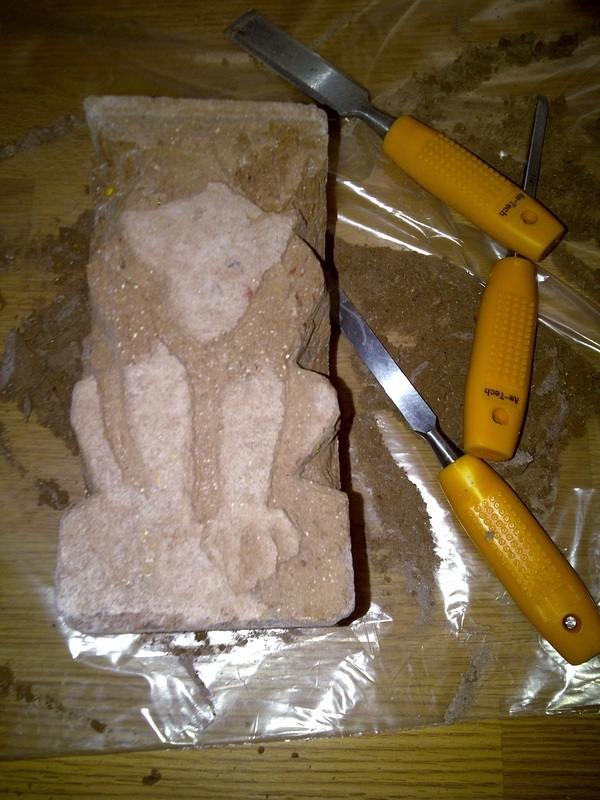 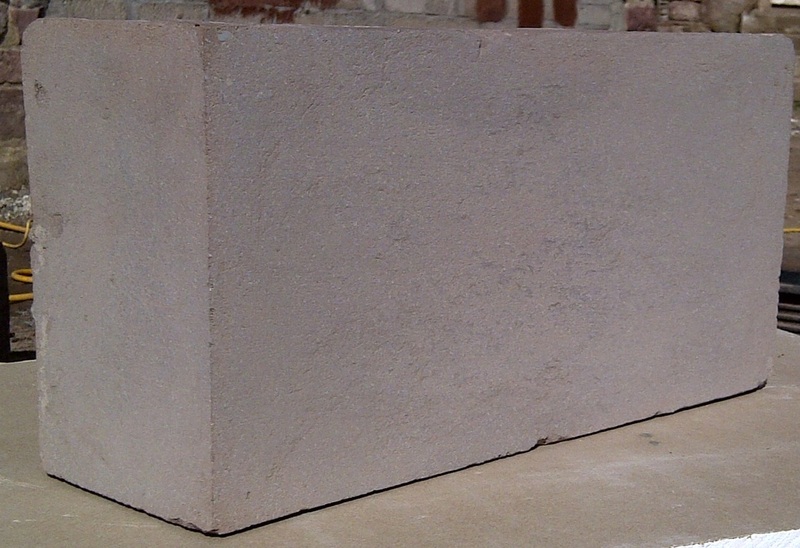 Lithomex is a specially formulated, lime based material that can be used to repair damaged stone, or alternatively create authentic looking stone designs. 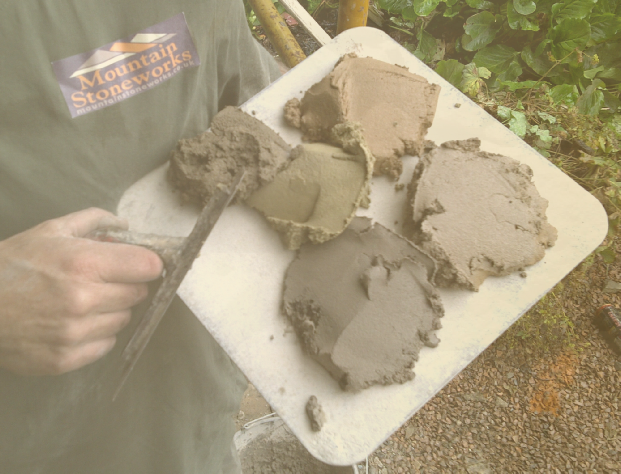 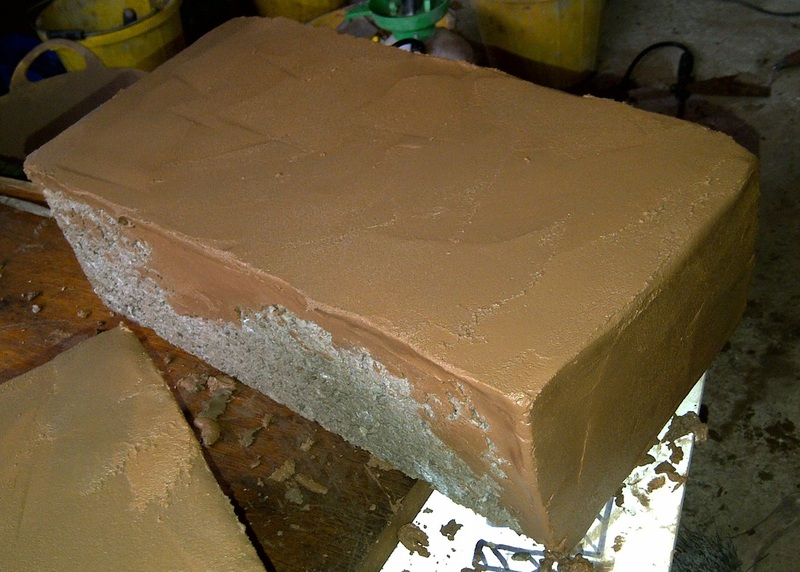 It is an extremely versatile material that can be moulded and worked in any form imaginable. 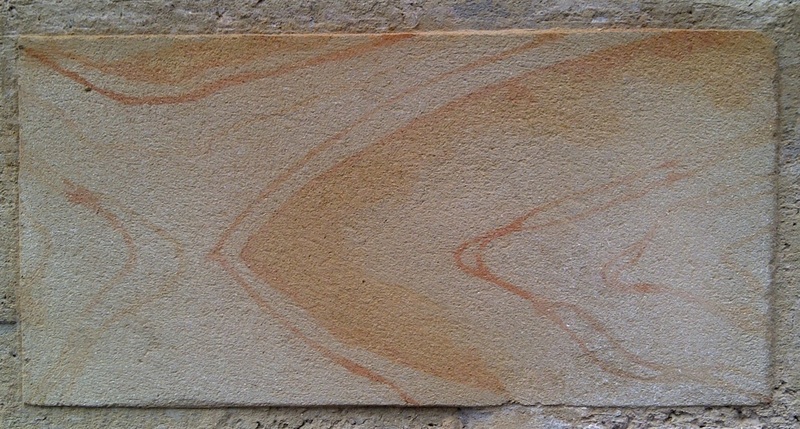 It can be colour matched to any existing surface and unlike cement based products it is breathable and compatible with natural stone. 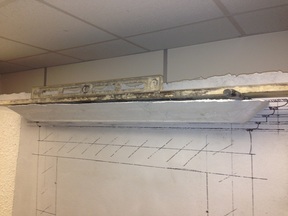 Below are some examples of what can be done. 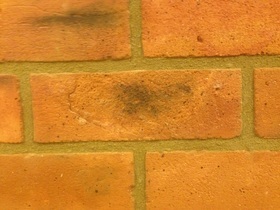 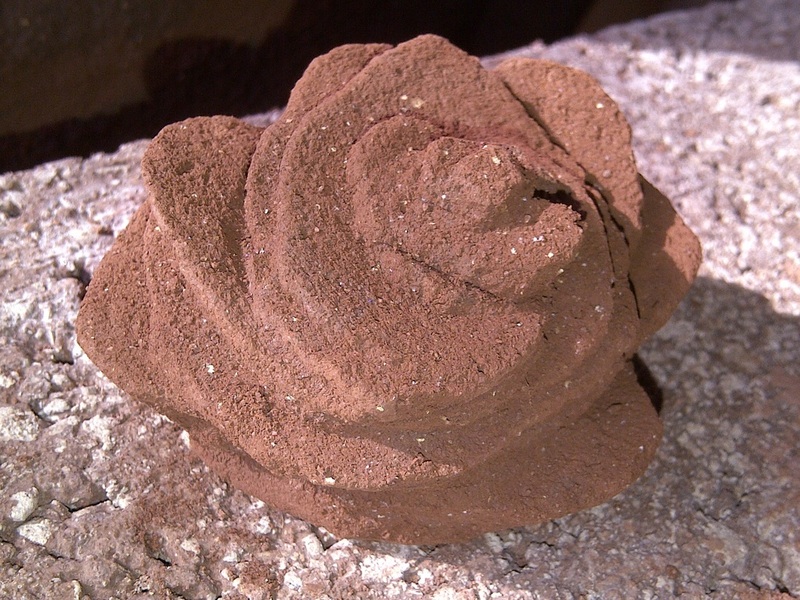 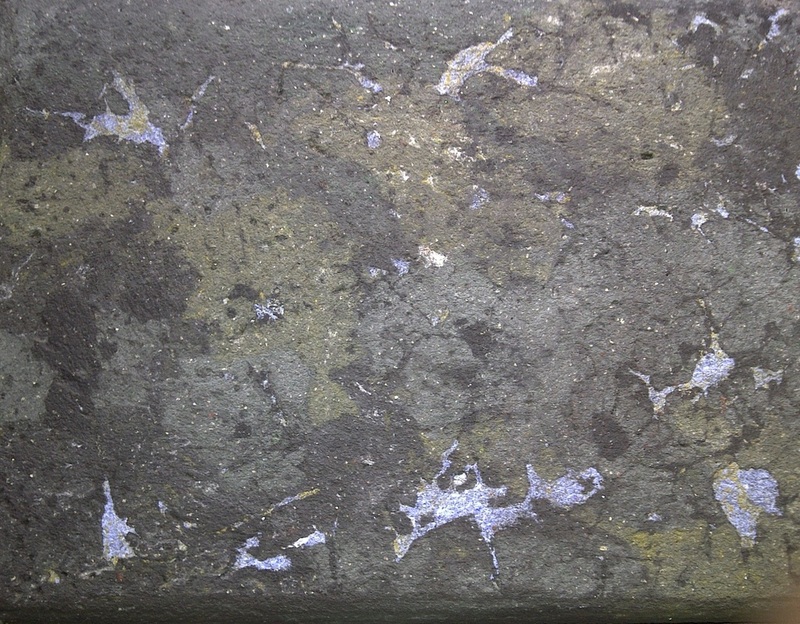 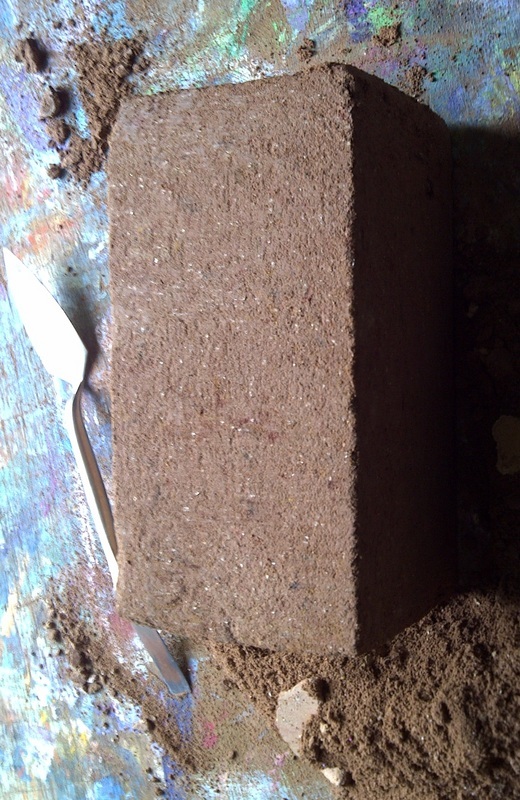 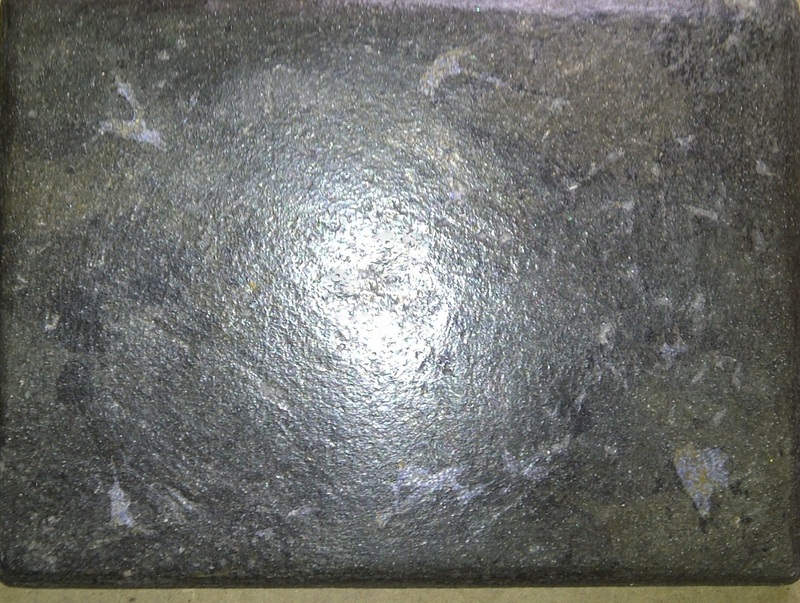 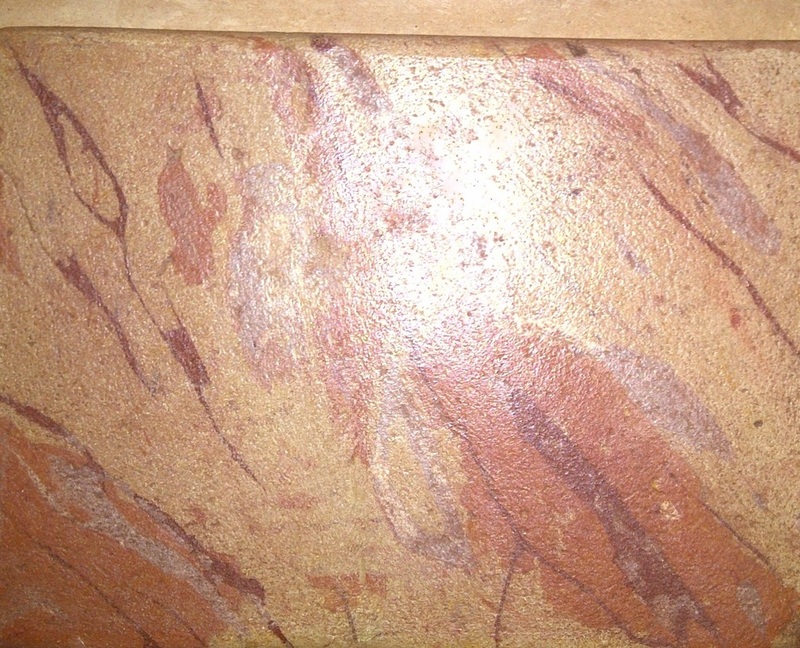 Lithomex is applied wet to surface. 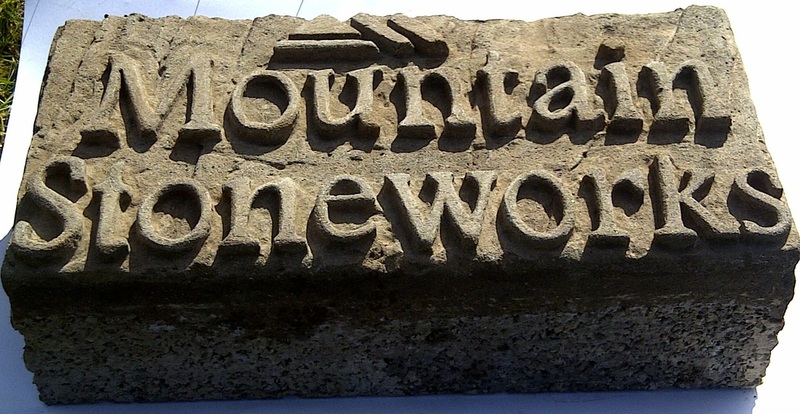 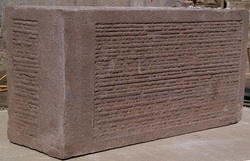 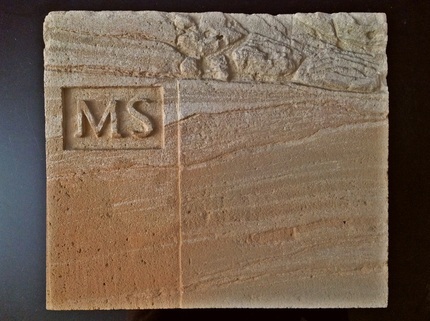 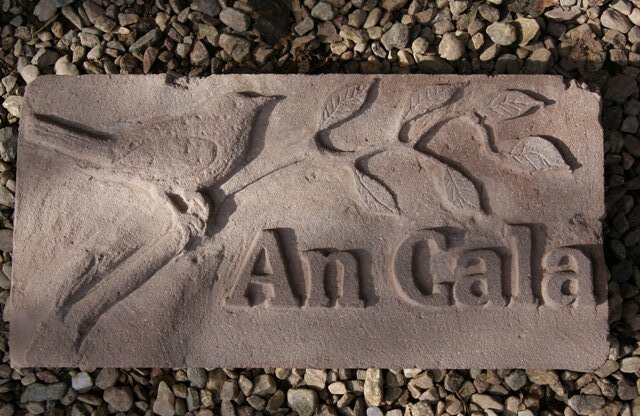 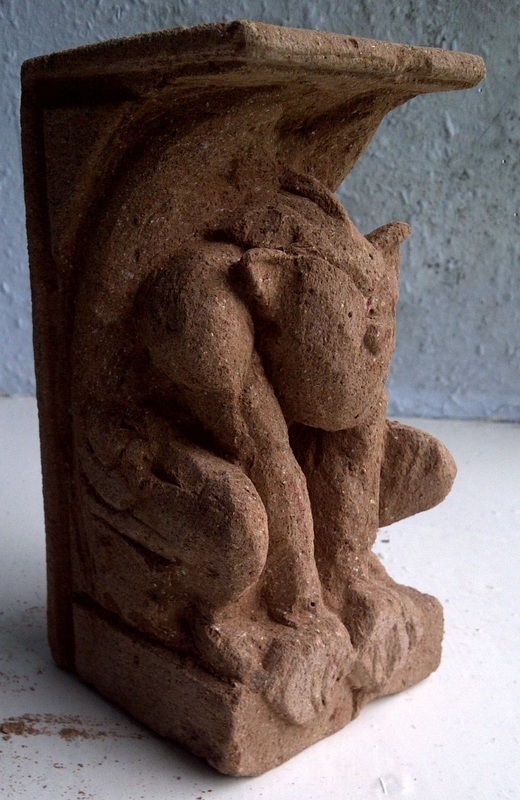 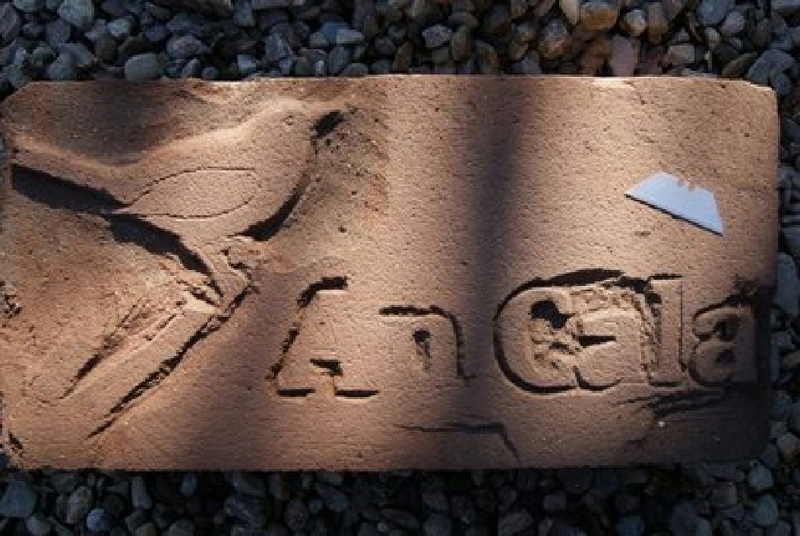 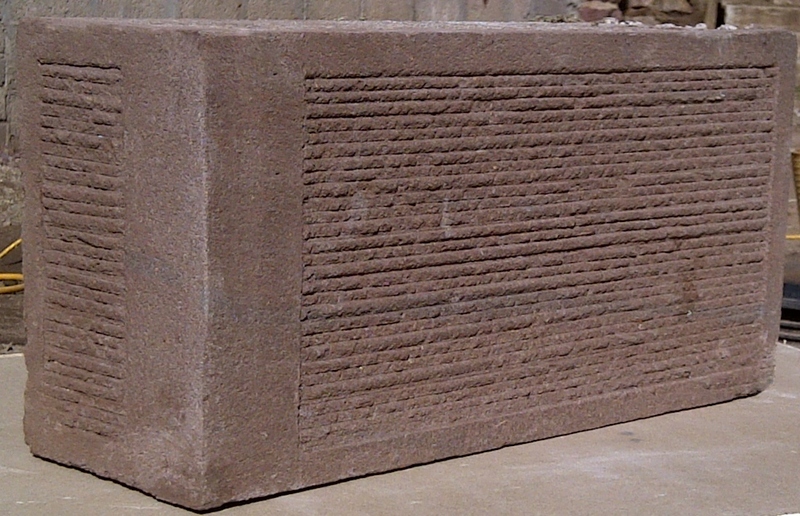 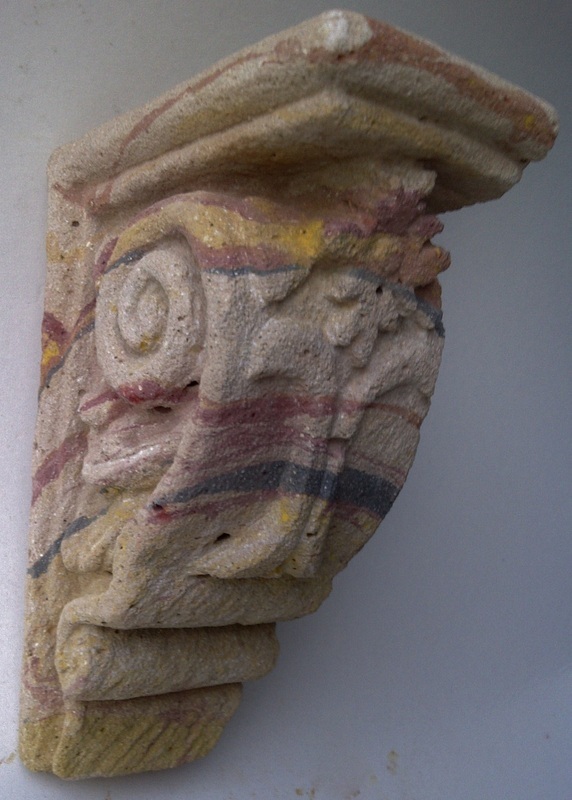 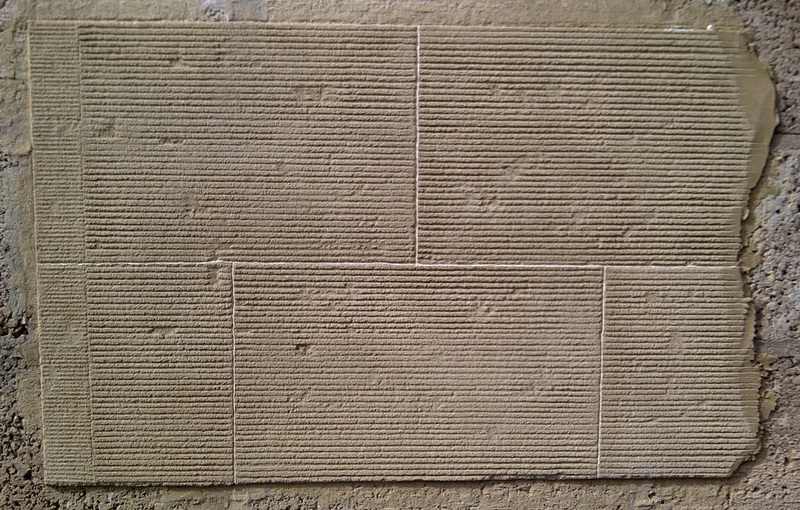 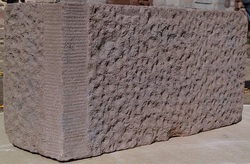 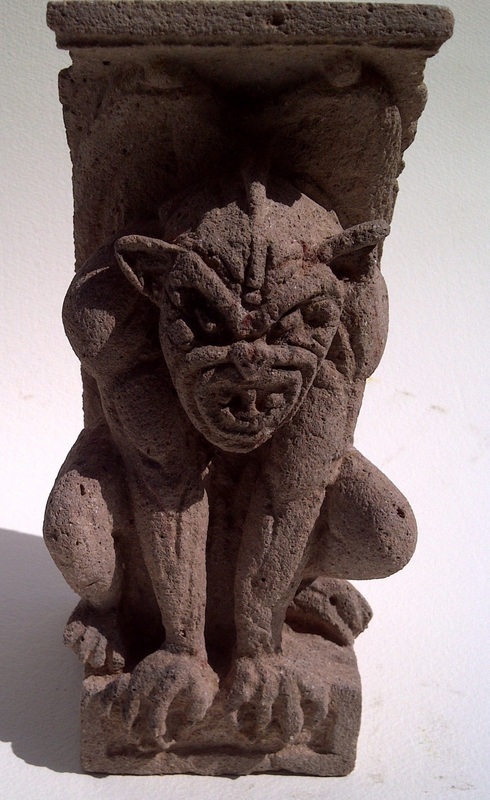 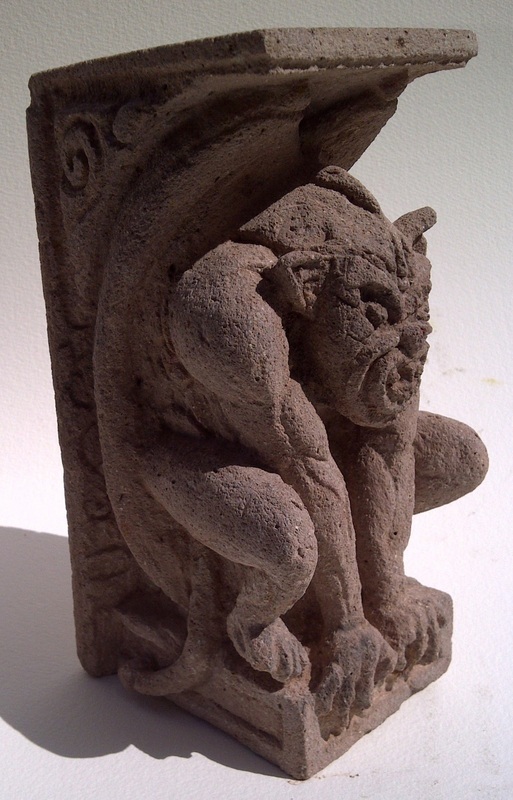 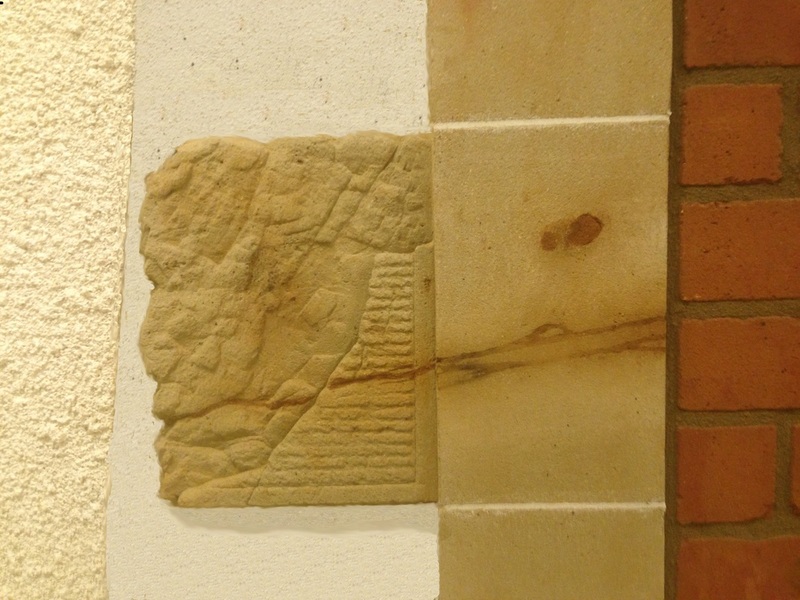 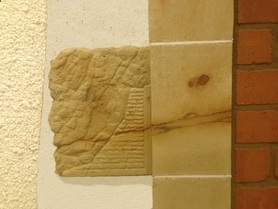 Any Design can be carved in lithomex, In Situ on a building. 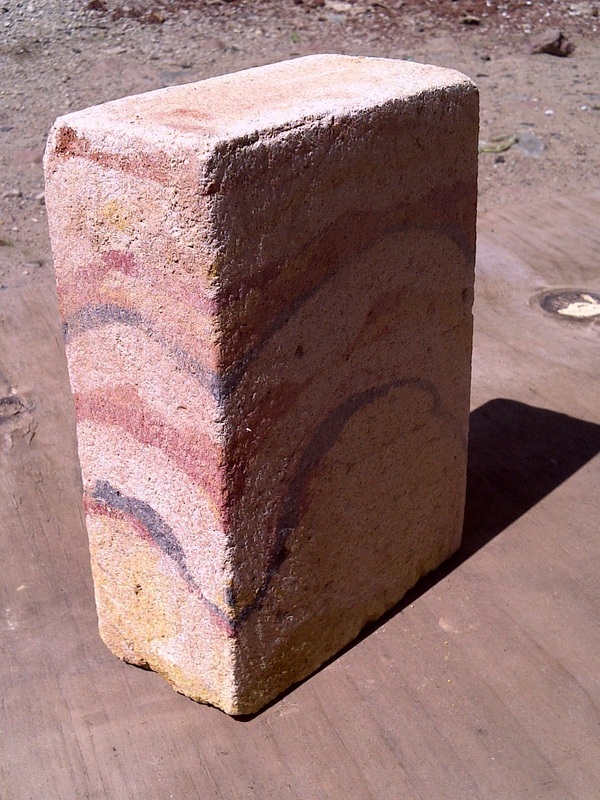 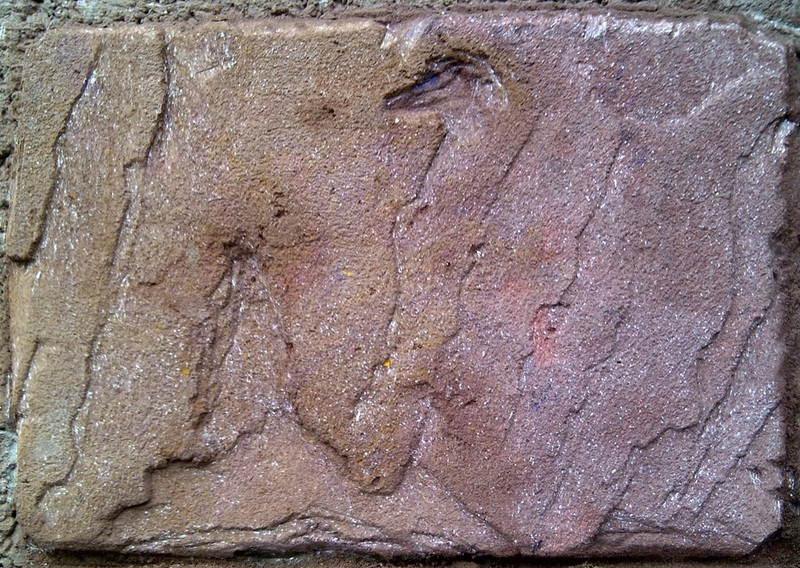 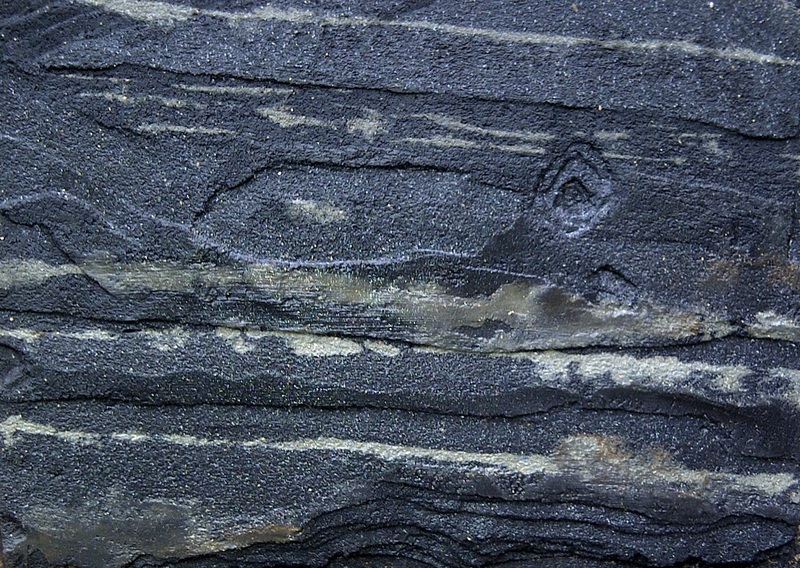 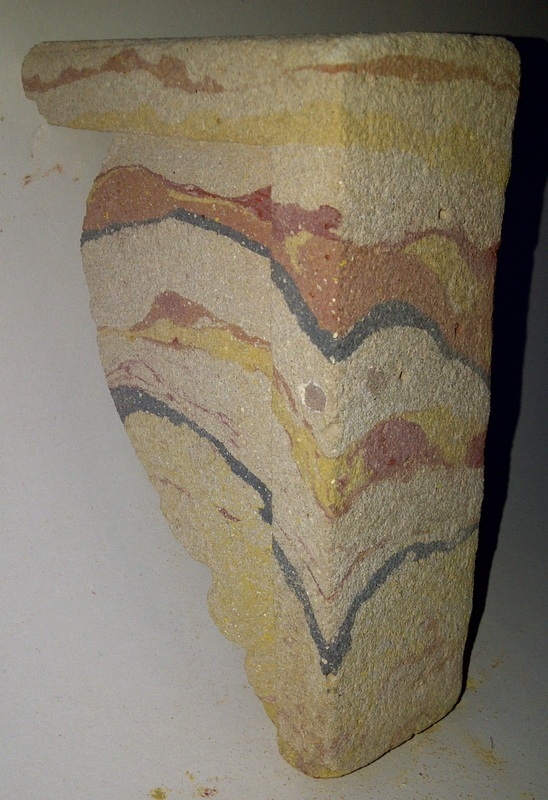 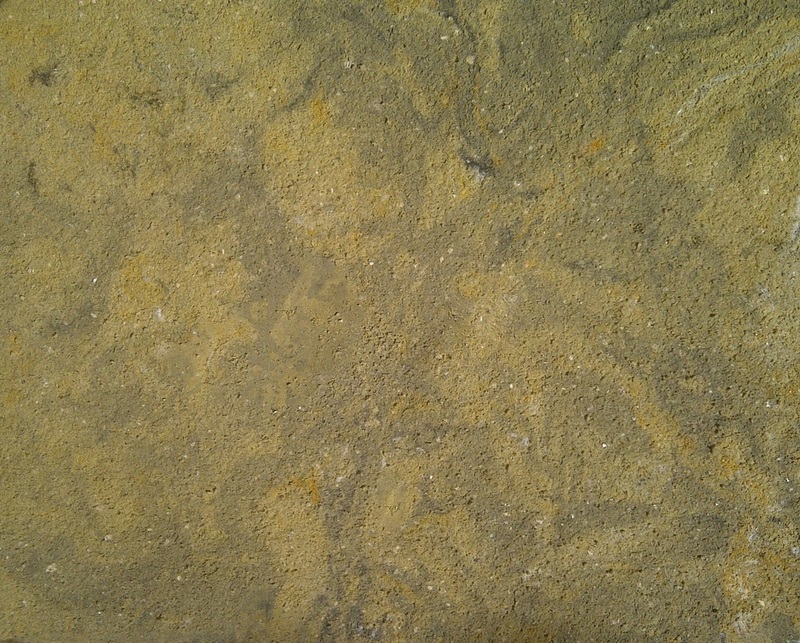 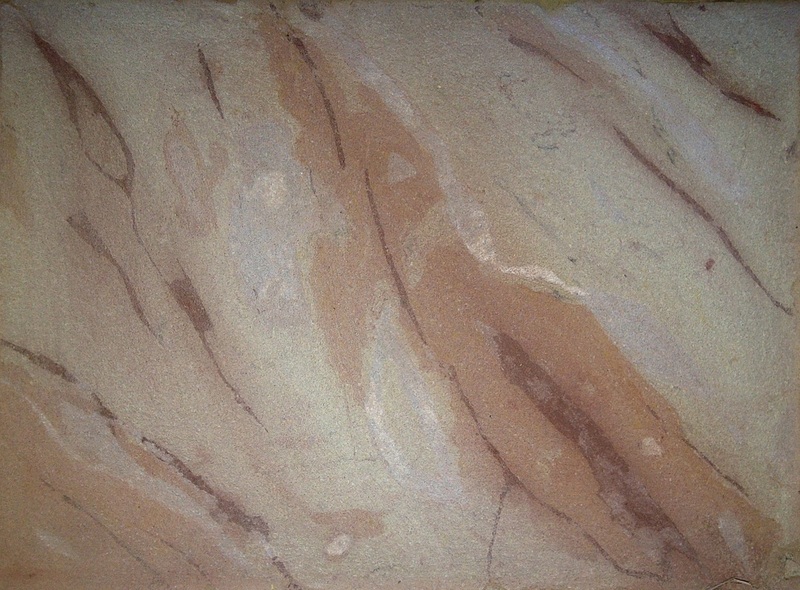 A block covered with Lithomex that has another colour running through it to give impression of veins. 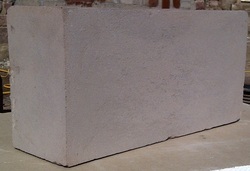 Same block halfway through tooling. The following are some of the colours and textures that can be achieved with Lithomex.